Today WhatsApp has released a new update on the AppStore, bringing the version number up to 2.17.70. • Fixed an issue that was preventing message notifications from showing up on iOS 11 (from the official AppStore changelog). • Now you can see when your contacts have updated their About. • Administrators will be finally choose who can change the group’s subject, icon and description. This has been already implemented in the Android version (also here this is disabled by default and it will be available in next releases). 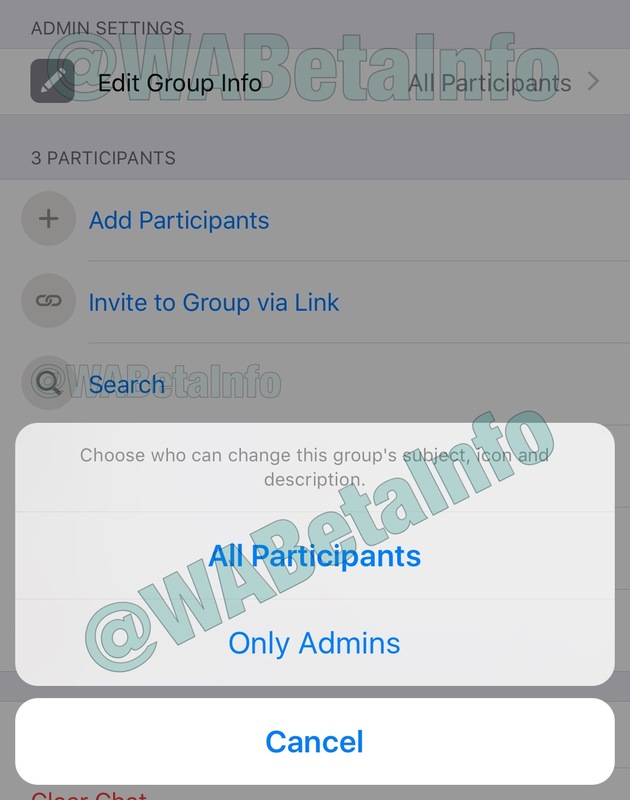 • You can search participants in a group using the new Search button in Group Info, as shown in the precedent screenshots. • You will be able to set a group description. These features in Group Info are disabled by default and they will be enabled in next releases. Previous PostPrevious WhatsApp to start to open beta program for WhatsApp Business today in some countries! 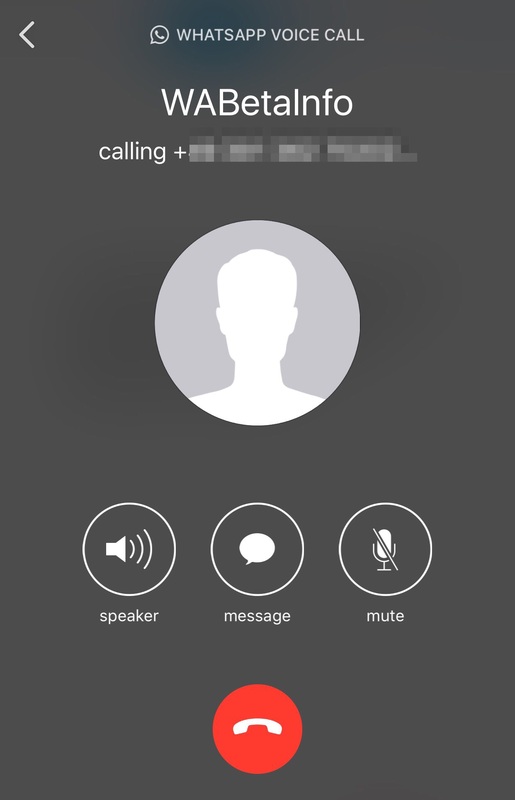 Next PostNext WhatsApp is rolling out the Delete for Everyone (Recall) feature for all users!